Devil May Cry 5 is Capcom’s most awaited titles to release next year. Fans are worried about the future of the Devil May Cry franchise, however, its director stated that the next chapter will “exceed fans’ expectations” and we’ll be able to test it out soon. 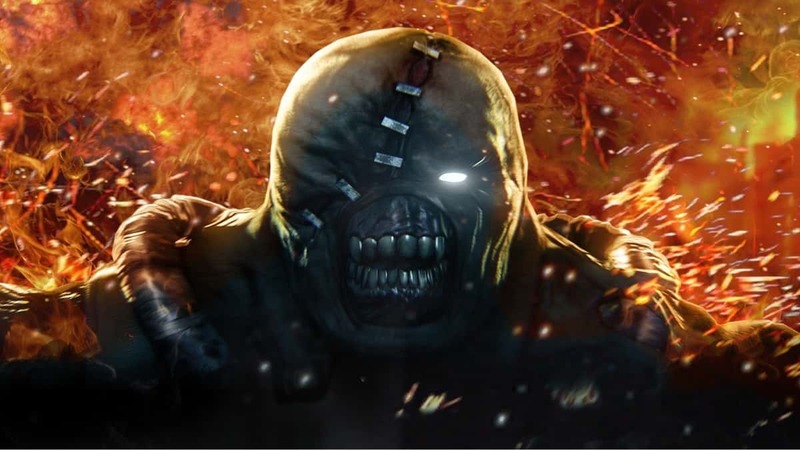 A playable demo will be available at Gamescom this August. As we already know, Devil May Cry 5 will be a sequel to Devil May Cry 4, following Dante and Nero a few years after the last classic addition to the franchise. Hideaki Itsuno, the director of the title revealed on the E3 2018 Special episode of Inside Xbox that Nero is now running a demon hunting agency and bears the sign gifted from Dante. What’s also important to keep from this episode of Inside Xbox is the fact that the new Devil May Cry 5 will be using photorealistic graphics, to keep the franchise in touch with the latest technology. You won’t see anything out of the ordinary, however, it will be a whole new graphics level for the franchise with this one. 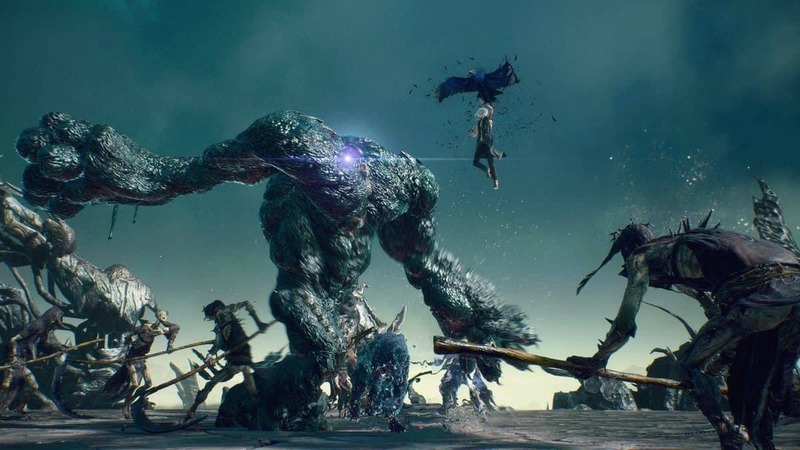 If you are still skeptic about Devil May Cry 5, it won’t be long before you’ll be able to test it out for yourself, or at least be able to catch a glimpse of some gameplay action, since a playable demo will be available at Gamescom. The latest issue of Famitsu Weekly has confirmed that Devil May Cry 5 development is 75% complete. 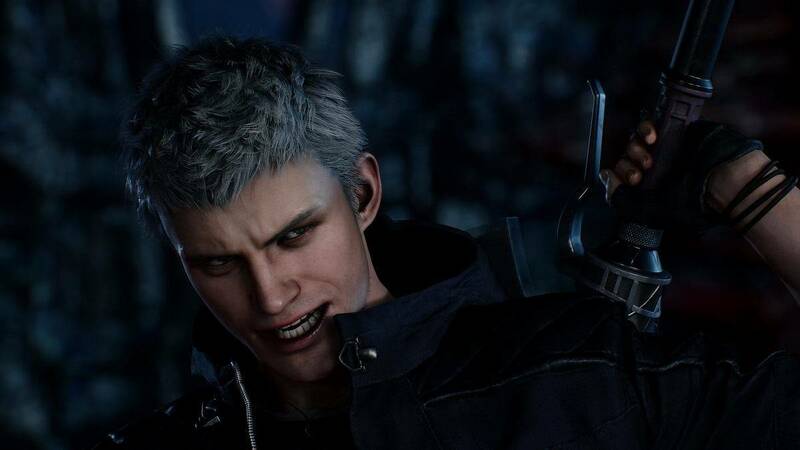 The magazine also has revealed that the villain in the upcoming game will be the strongest ever faced by Nero or Dante ever, which is another treat for DMC fans. For those attending Gamescom 2018, the event is taking place on Tuesday, August 21 to Saturday, August 25, 2018, in Cologne Germany.